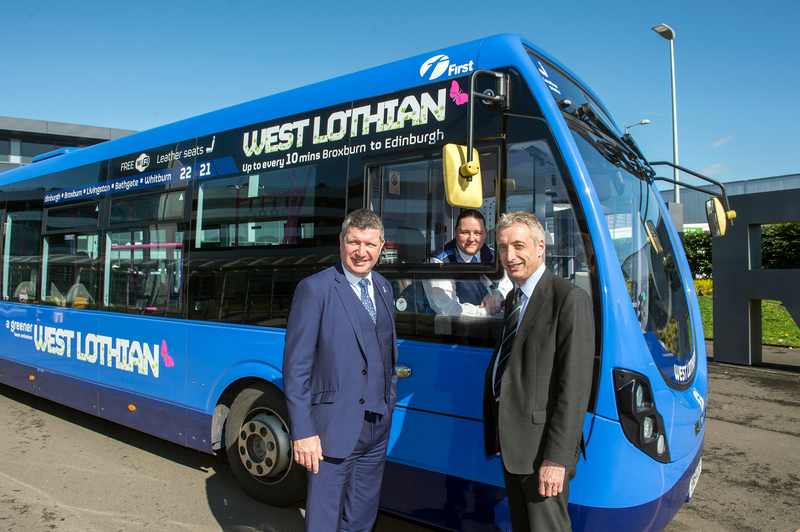 A recently launched bus service connecting people in West Lothian with Edinburgh Airport is already proving hugely popular, operator First West Lothian has revealed. 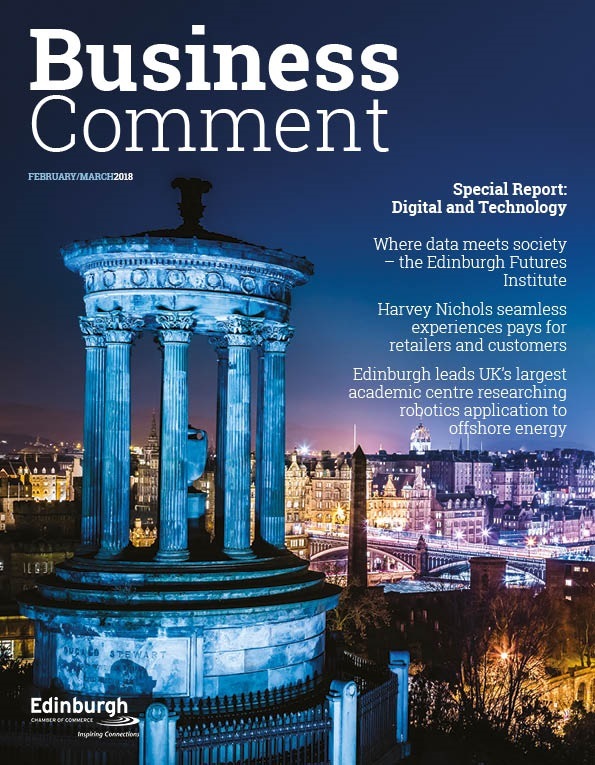 Service 21A was introduced in partnership with Edinburgh Airport in May and provides an hourly connection from Fauldhouse, Whitburn, Bathgate, Livingston Centre and Broxburn. First West Lothian launched the service in response to feedback and in recognition of the airports’ continued passenger growth – and its role as a major employer in the area. The service has its own dedicated stance at the airport, with fares available from as little as £2.40. 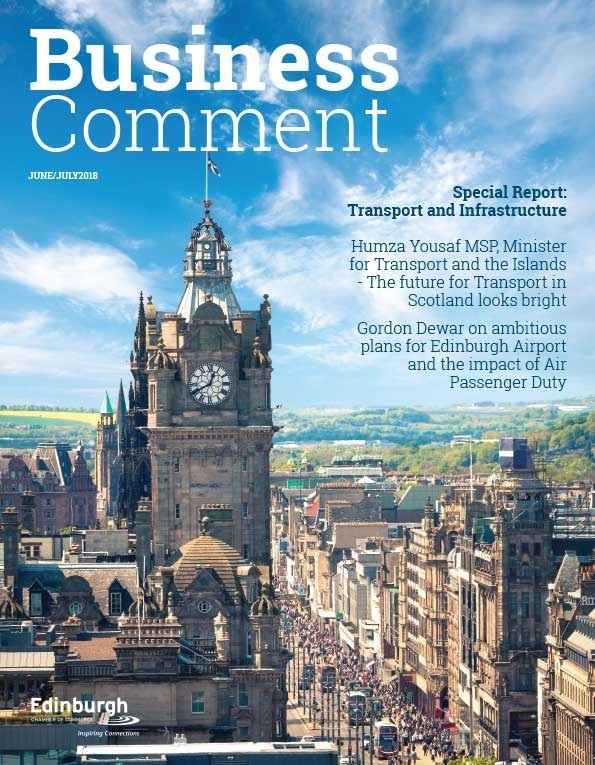 First West Lothian Managing Director, Paul McGowan, said: “We’re very encouraged by the response to this new service which was launched to meet the needs of people in West Lothian who are travelling to and from the airport or who work at this growing transport hub. 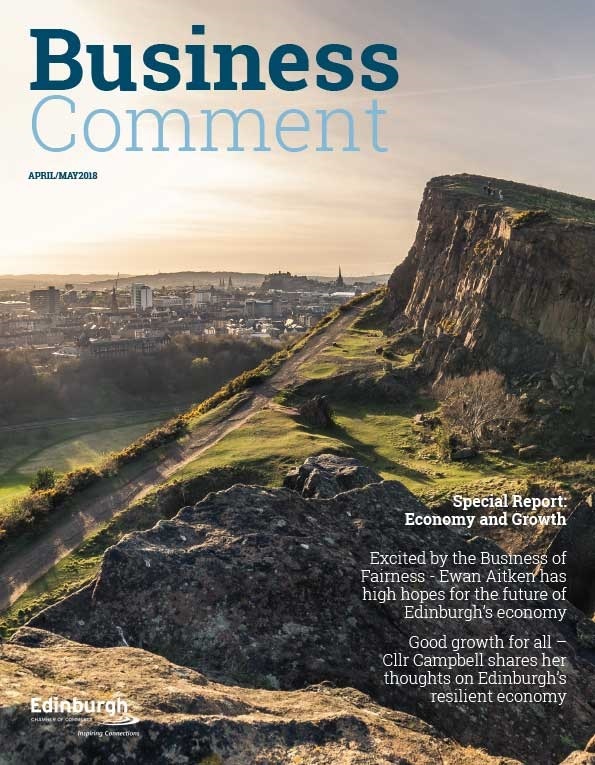 Chief Executive of Edinburgh Airport, Gordon Dewar, said: “Edinburgh Airport serves a number of different regions and improving the connectivity between the airport and those areas is important as we continue to expand. We also need to have a mix of transport options so we can cater for the holidaymaker as well as the business community, and this new route is perfect for people who work and live in West Lothian as well businesses who are operating in and out of the area. Find out more about Service 21A and other services on our website. Pictured above: Edinburgh Airport Chief Executive Gordon Dewar with First West Lothian Depot Traffic Assistant Catherine Clerkson and First West Lothian Managing Director Paul McGowan on the airport plaza. All images © Warren Media 2017.